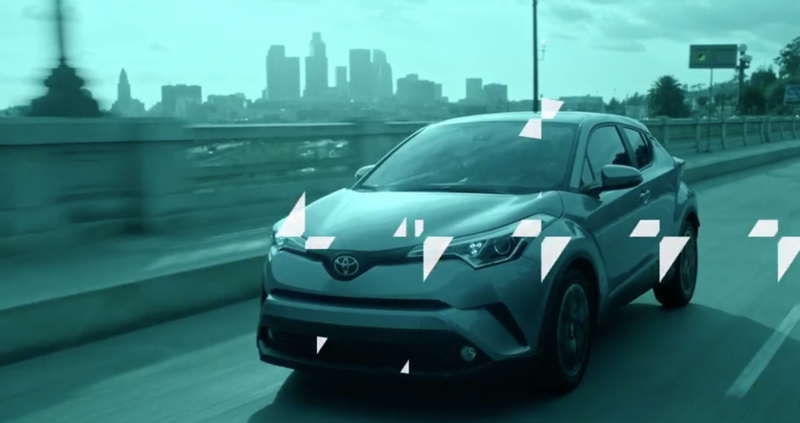 Toyota set out to target a younger, edgier audience with their first ever C-HR. Originally, we were tasked to shoot two separate, standard interviews and a set of typical feature highlight videos to be posted to Toyota.com for the launch of the vehicle. 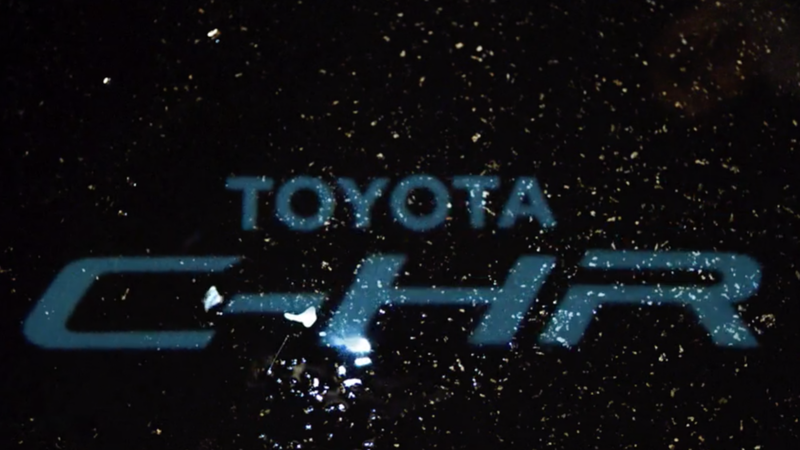 However, Toyota requested that content potentially be used across web, events, and social which was unusual. The key to successfully accomplishing the complex ask was finding an efficient way to utilize our budget across the two disparate projects while producing content worthy of the all new C-HR. The solution was combining them into one modular shoot, allowing us to get more for our money while maintaining flexibility in post to properly edit each cut as needed to fit the context where each piece of content would live. The result was a set of visually stimulating and elevated content unique to the spirit of vehicle and it's target audience. An anthemic video to be used at auto shows and events when audio is a challenge, but visuals are key. Behind the scenes content for those who want to dig in and get a sense of heritage and exclusivity. Feature highlight videos providing quick bites of educational content.